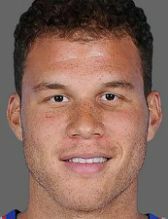 It’s easy to be “professional’’ when you know you’re going to be in the starting lineup every game. Or, if you know, you’re number is going to be called frequently as a reserve and given quality minutes. But being “professional’’ is considerably more challenging when one probably believes he should either be starting or in the regular rotation and isn’t. Miles Plumlee is in such a conundrum. Plumlee was the Milwaukee Bucks’ starting center late last season and early this season. Some even projected him being the team’s primary center for years to come. The Bucks’ brass certainly must have felt strongly about Plumlee being an integral part of their future or they wouldn’t have bestowed him with a four-year, $49.6 million contract over the summer. 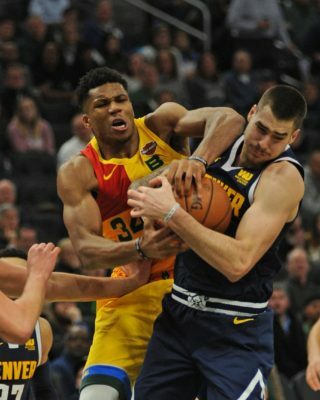 He is being paid $12.4 million this season, making him the third-highest paid player on the roster behind Greg Monroe ($17.1M) and Khris Middleton ($15.2M). But Plumlee got off to a sluggish start this season, averaging a paltry 3.3 points and 2.5 rebounds in the first eight games as a starter. 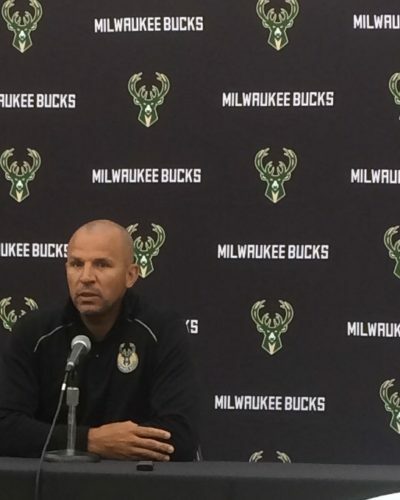 Bucks coach Jason Kidd then demoted Plumlee and promoted John Henson to the starting lineup. Kidd made those comments in the middle of November – or 25 games ago. Since then, Plumlee has been virtually bolted to the bench: He hasn’t started a game, has played 10 or more minutes in just four games and hasn’t played in 10 of those 25 games, including three of the last six. Yet, during these trying times, Plumlee has remained the consummate professional. If he’s upset, or maybe even bitter with his status, he masks it well. 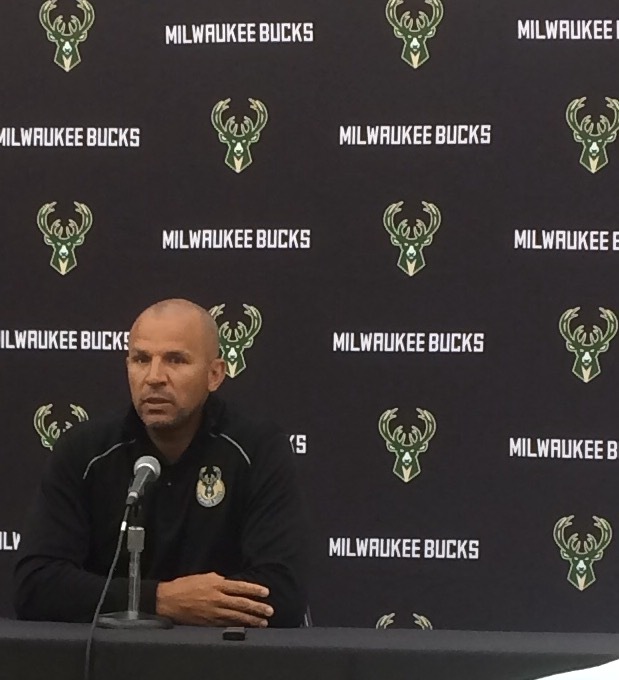 He hasn’t said anything disparaging about Kidd or given off any vibes of discontent. He simply and quietly goes about his business, keeping his body in shape and his mind clear. “Anytime things don’t work out the way you planned, it can be tough,’’ Plumlee said. “It can be frustrating. I don’t really try to think about being frustrated. And make no mistake about it, the Bucks have grown this season. They are starting to look like a certifiable playoff team with the emergence of Giannis Antetokounmpo and Jabari Parker as certifiable stars. What’s more, Henson and Greg Monroe, who has remained as the main backup, have played well and, at times, very well. If the Bucks continue trending upward, Plumlee’s status isn’t likely to change – unless, of course, they move Monroe who continues to be the subject of wide-spread trade rumors. Plumlee fully understands his situation. And what about Kidd’s reasoning for pulling him from the starting lineup, that the 28-year-old Plumlee just needed to take a deep breath and relax? While Plumlee hasn’t helped the Bucks on the court this as much as he and most observers envisioned, he has nevertheless helped the Bucks. Thon Maker will attest to that. Maker, whom the Bucks drafted in the lottery with the 10th overall selection in June, said the ruggedly-built, 255-pound Plumlee has become a mentor of sorts for him, constantly prodding him to become a better player. “A guy who has really helped me is Miles,’’ Maker said. “Me and Miles have been going at each other every single opportunity that we have. “He pushes me to get better and I do the same with him. It helps me to play against guys like Miles who are bigger and stronger. And he moves well for a big guy, too.